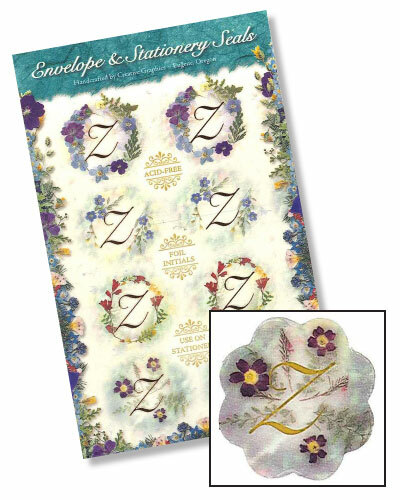 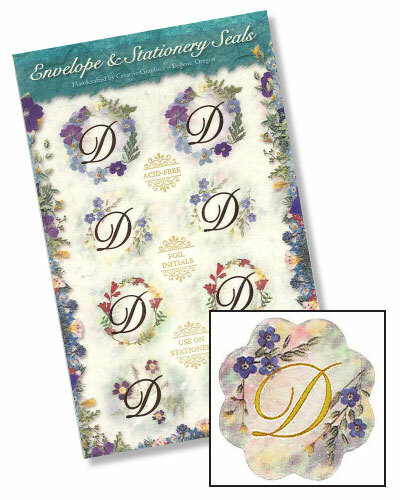 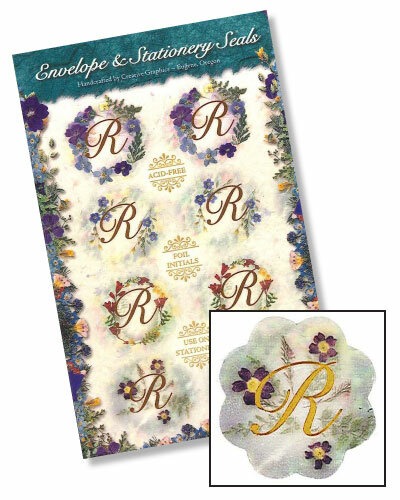 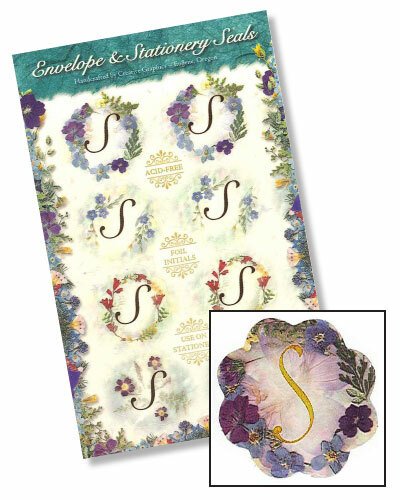 These stationery seals are an elegant way to personalize your letters and cards. The designs feature a gold foil letter, framed by a wreath of flower art. 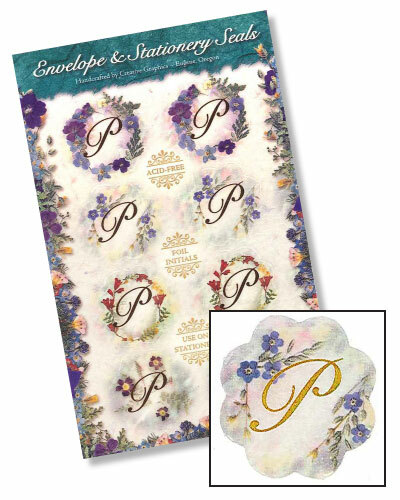 Each of our initial sheets comes with 8 beautiful seals. Choose from letters A - Z. 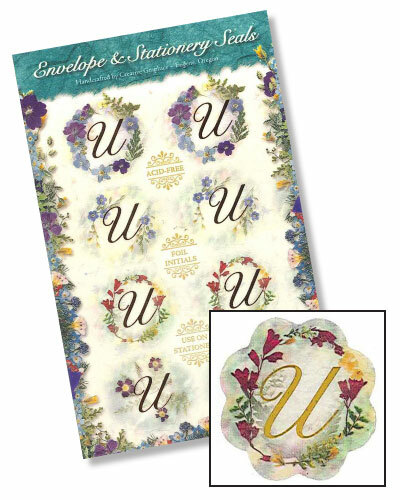 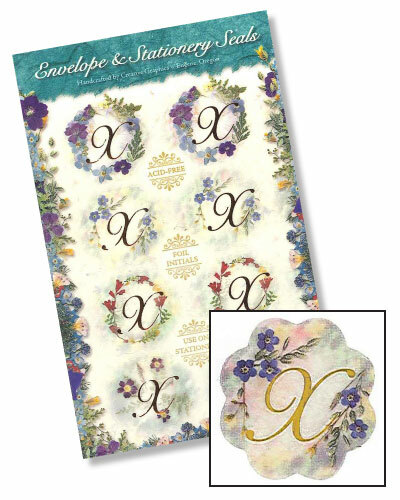 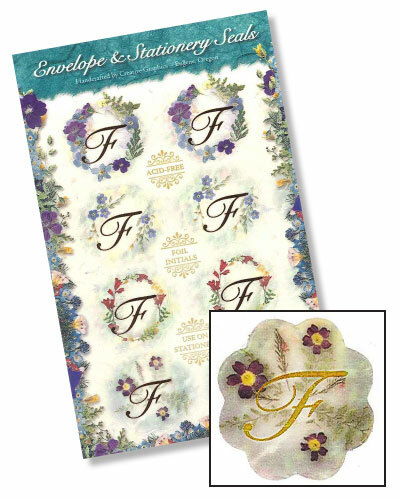 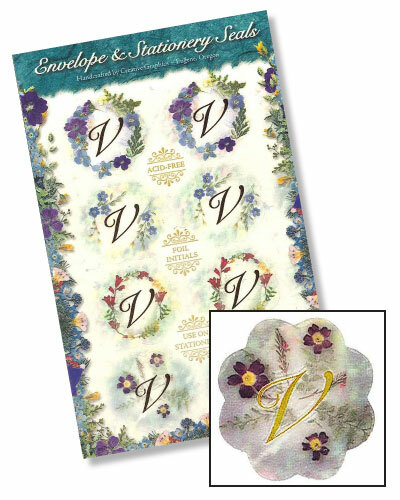 These beautiful floral initial seals make a wonderful gift for a family member.